The section contains settings that control screen-space bevels. 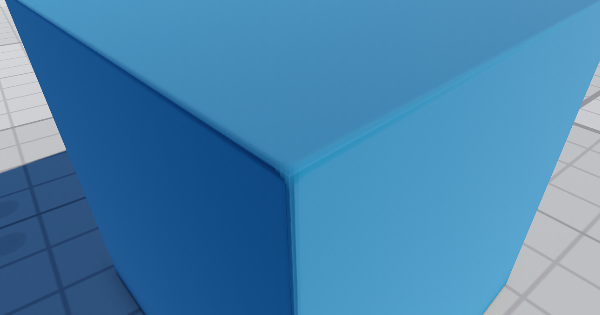 Using bevels allows you to create smoothed edges of geometry and gives a realistic look to objects in the scene. Settings are applied to materials with the SSBevel state enabled. Toggles bevels on and off. 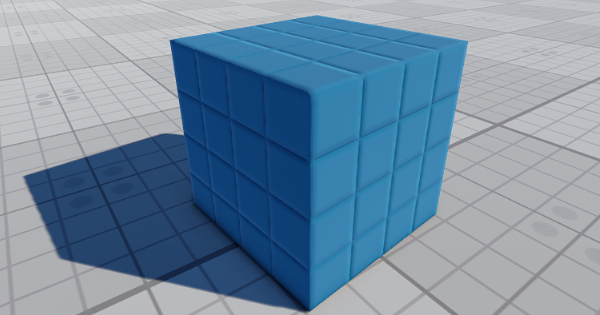 Better Normals - smooths only vertex normals. 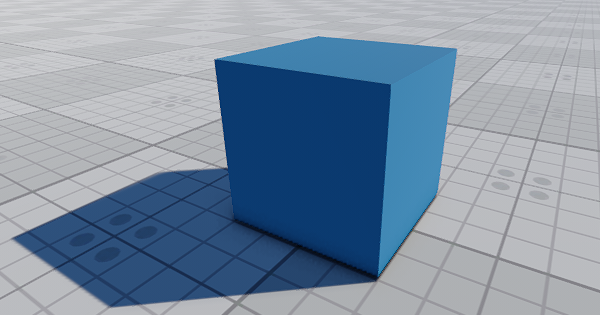 In this mode, only edges of the mesh geometry will be bevelled. The mode may produce visual artifacts on the edges. However, they can be reduced by increasing quality settings of anti-aliasing. The size of the screen-space bevel effect. Toggles the noise that allows smoothing bevels on and off. It is recommended to use the noise with TAA enabled to avoid visual artifacts. The bevel noise is applied at a certain distance from the camera (i.e. if the camera is too far from the object with bevels, the noise won't be applied). 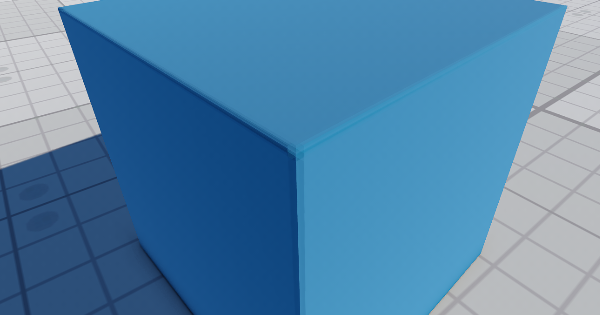 To debug rendering of bevels, you can use the debug_bevel debug material or enable the bevel rendering buffer via Rendering Debug -> Bevel. Screen-space bevels are set up per material. The settings described above allow you to set up bevels for all materials with the SSBevel option enabled. However, you can also set up bevels for each material individually via the Parameters window with material settings. Enable the SSBevel option of the target material. Via the Render Settings window: go to the Windows -> Settings -> Runtime -> Render -> SSBevel section and click Enabled. In the Main Menu select Rendering -> Features and choose SSBevel. In the Render Settings window, specify the global SSBevel settings described above. In the material settings (the Parameters window), specify the procedural texture, UV coordinates transformation or triplanar blending factor, scale for the bevel radius.